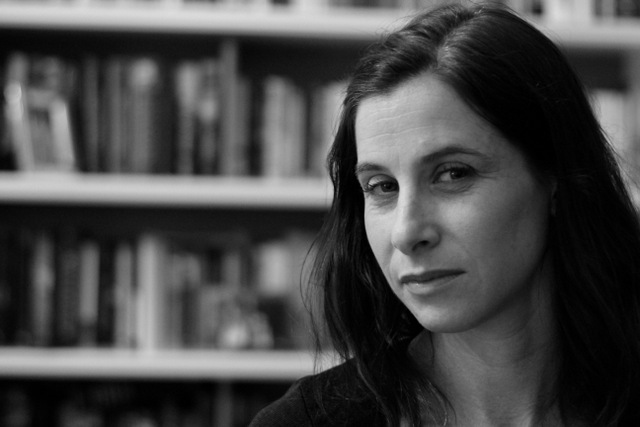 Sara Lippmann is the author of the story collection, Doll Palace. 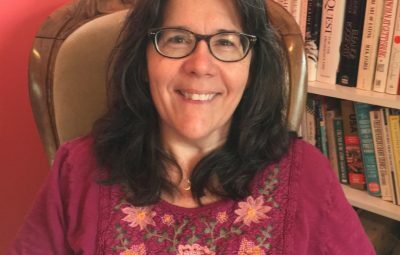 A 2012 NYFA Fiction Fellow, her work has appeared in The Good Men Project, Wigleaf, Slice magazine, Tupelo Quarterly, Joyland and elsewhere. Currently, she cohosts the Sunday Salon, a longstanding reading series in New York's East Village. For more, visit saralippmann.com.